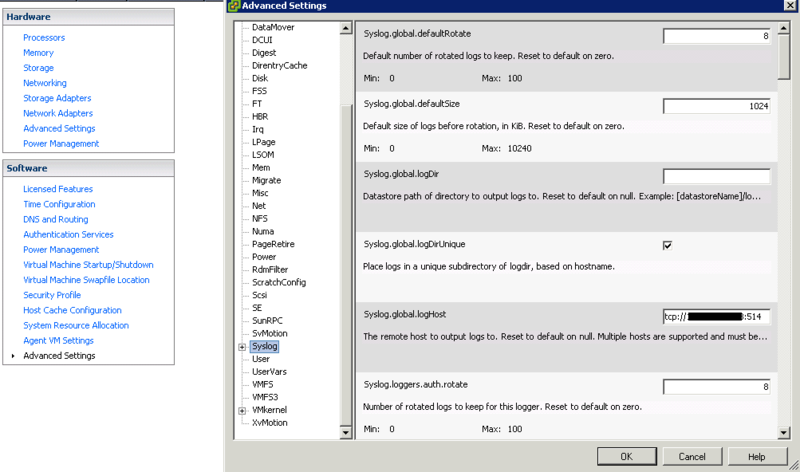 Vmware vSphere 5.1 keeps your password of SQL in plain txt file?! I didn’t realize that would be case for Vmware. But when I check and open the file, I noticed this file contains user and password(in plain txt) regarding my RSA database on SQL server! To be honest, I’m very disappointed that such big security breach exists on vCenter server. I would recommend everyone runs vCenter 5.x to check your server and see whether you can see it as well. It seems like it only exists in vCenter 5.1x. File doesn’t exist in vCenter 5.5. Well, essentially, this issue exists in both vSphere 5.1 and vSphere 5.1a. 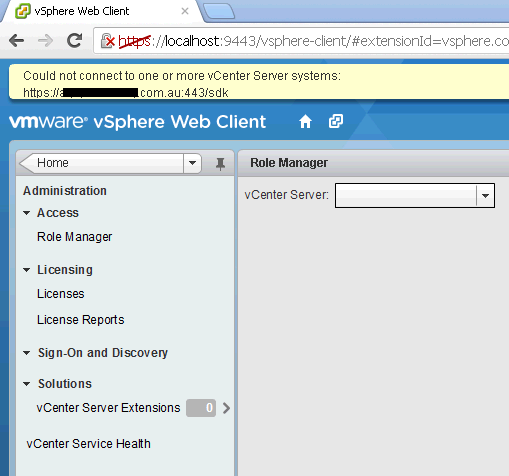 No matter what I did to install either vsphere 5.1 or 5.1a, I always not able to use web client to connect to vCenter. All what you got is this error. This is really driving me crazy. 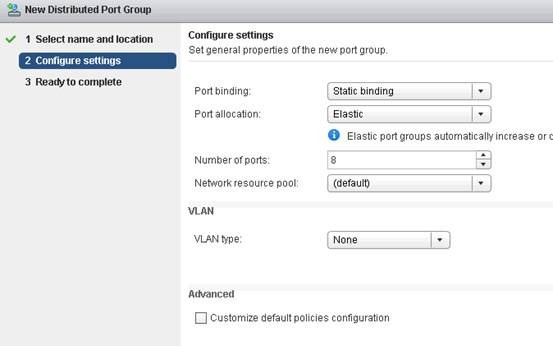 The vSphere Web Client should connect to vcenterServer.domain.com.au rather than just domain.com.au. I have tried many things via vSphere Web Client and none of them actually fixed issue. 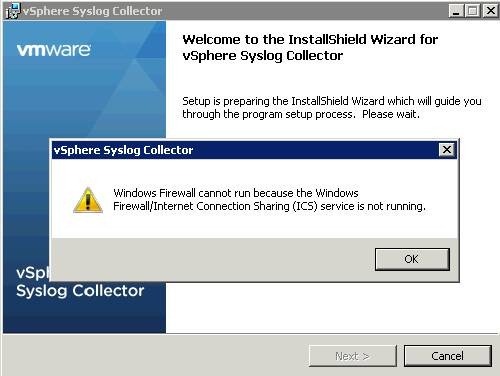 The root cause is when you install your vCenter Server, the wizard gives you misguide and you input wrong value. 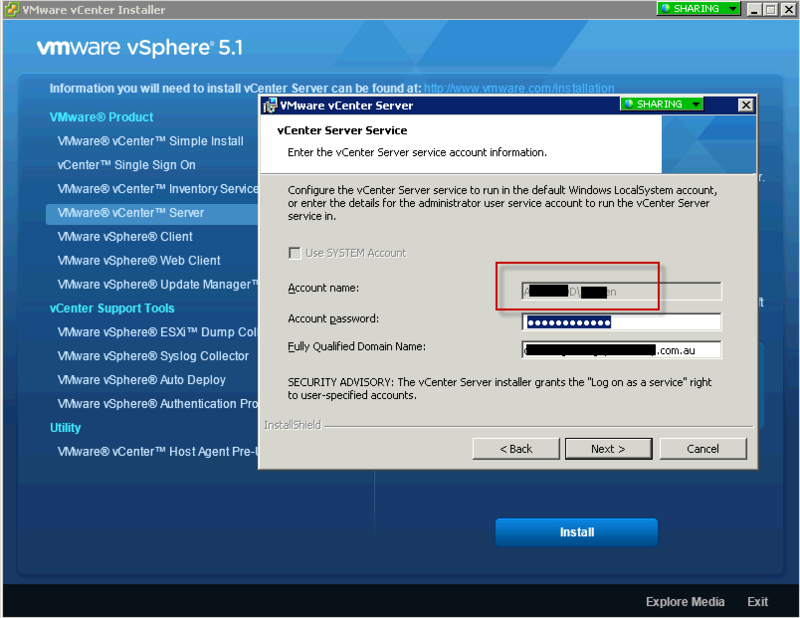 When you install vCenter server, you are required to input a service account in terms of running vCenter Service. Here is what I went wrong. If you see the account name, it only indicates a simple user name. Clearly, I wanted to use a domain service account to run this service. 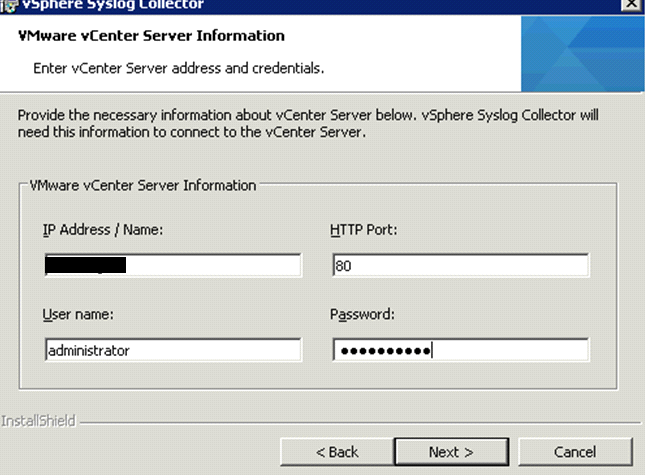 With this picture, I thought the system is providing a local user on the vCenter server which I don’t want. so I modified that FQDN by using domain.com.au so I thought I could use domain account rather than local account. But I was wrong since that FQDN is actually vCenter server and has nothing to do with account name and account password. 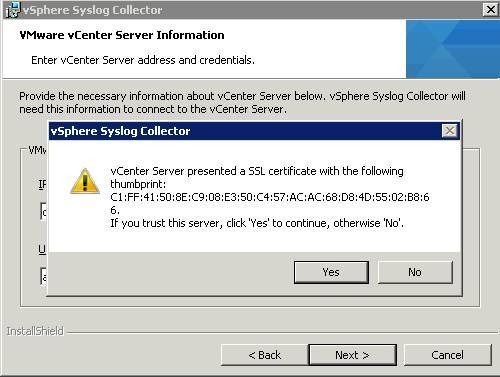 You should reinstall vCenter Server if you do have this issue. 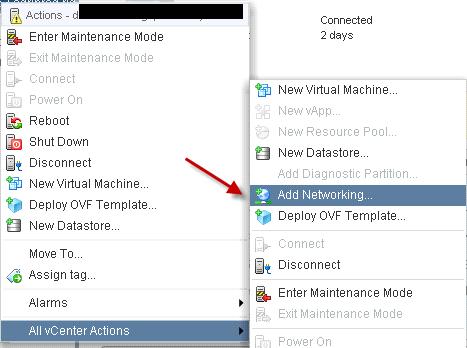 You can’t change FQDN of vCenter in look up service easily (at least, I didn’t see any public docs). 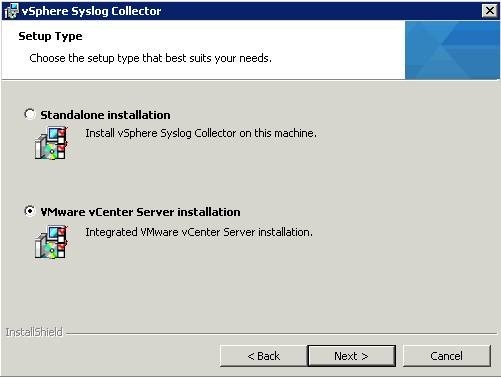 A reinstall vCenter should fix the issue, but if that doesn’t work, you have to reinstall SSO, inventory service and vCenter server. The interesting thing about that error is once you leave that account, and type password and FQDN, then you click Next and Click Previous to go back and check settings, the simple username becomes domain\username!! 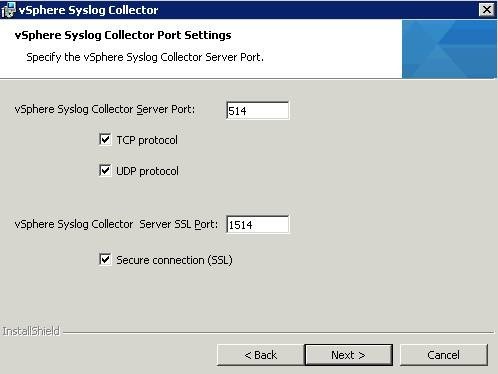 Do not login Web client with admin@system-domain because that SSO admin and it has no rights on vCenter server to see the content. I recently installed vSphere 5 on my test lab. Immediately, I notice there are few new services running under windows server. Let’s talk a look with those services. Remember I always encounter issue that inventory of datastore didn’t exactly refresh. It means when you browse content of datastore, you actually see nothing. Even after you restart service of vCenter. I believe Vmware understand this is a common issue and decided to separate Inventory service so we can manually clean up. I quote a procedure of how to clean up Inventory service database as follow. It may come handy in one day. From the Windows Start menu, select Administrative Tools > Services. Delete the entire contents of the Inventory_Service_Directory/data directory. 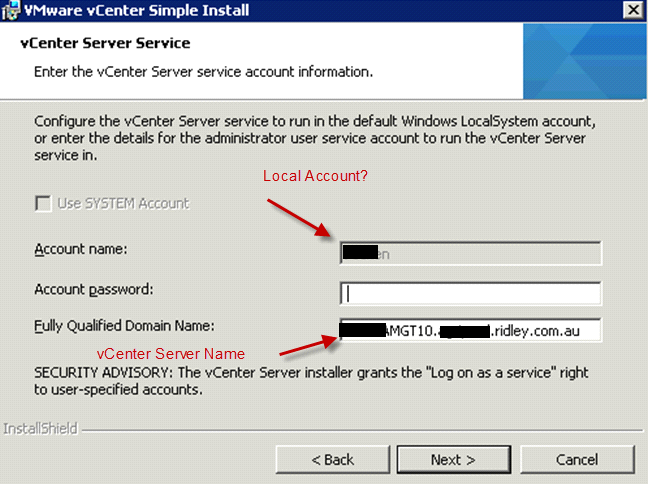 The location of the Inventory Service directory is specified during the vCenter Server installation. 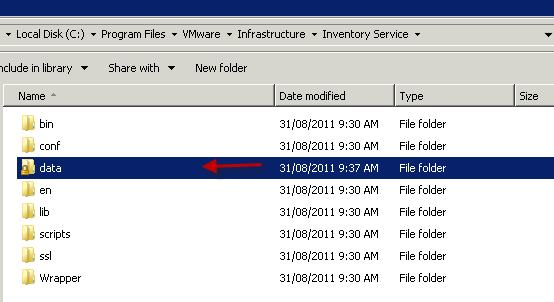 For example, if you installed vCenter Inventory Service in the default location, run this command. 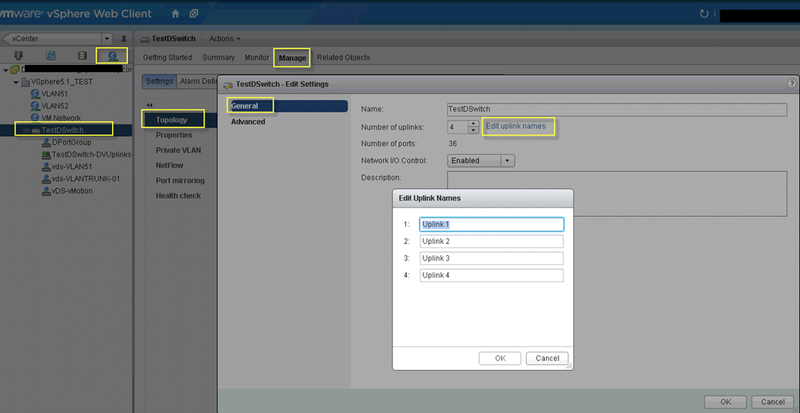 Run the register.bat command to update the stored configuration information of the Inventory Service. For example, if the vCenter Server fully qualified domain name is machinename.corp.com and the HTTPS port is 443, run this command. 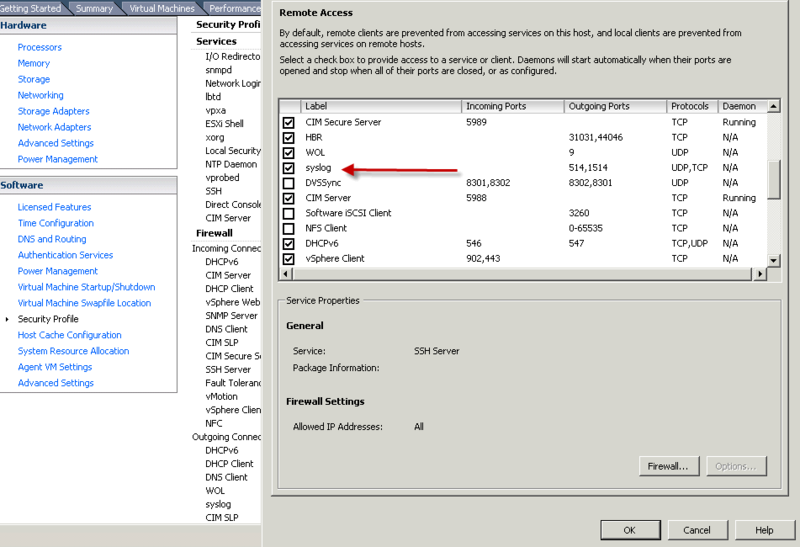 Right-click vCenter Inventory Service and select Start. Manages connection requests and routes USB device traffic. 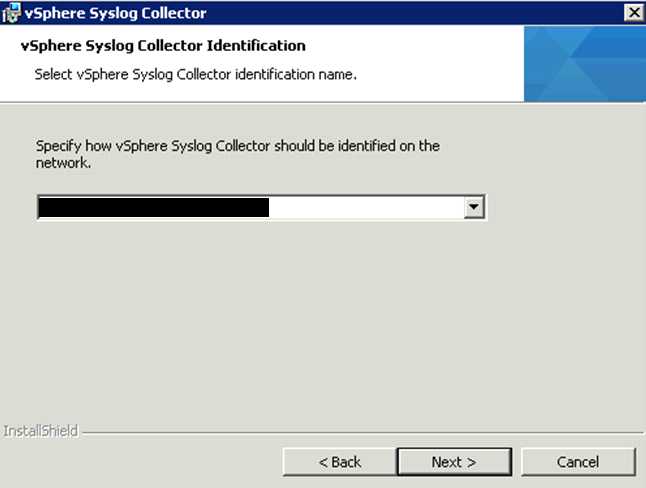 The arbitrator is installed and enabled by default on ESXi hosts. It scans the host for USBdevices and manages device connection among virtual machines that reside on the host. It routes device traffic to the correct virtual machine instance for delivery to the guest operating system. The arbitrator monitors the USB device and prevents other virtual machines from using it until you release it from the virtual machine it is connected to. However, it’s first time I see this service installed with vClient 5.0. As you can see from above, it normally sits on Esxi Host. so I assume it will work just like vmplayer which allows you to redirect your USB device on your vClient machine to your VM. Still need to find out whether it’s secured to do this way though. 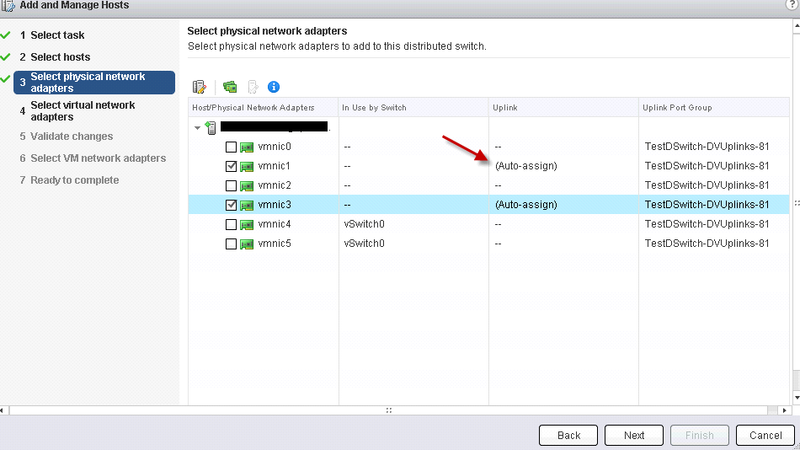 As you all know, with in vSphere 5, we can associate a Virtual Machine Storage Profile with a VM and it’s virtual Disks. The associatable files are including .vmx,vmsd,nvram etc. You can assign disk to different speed or priority storage profile. 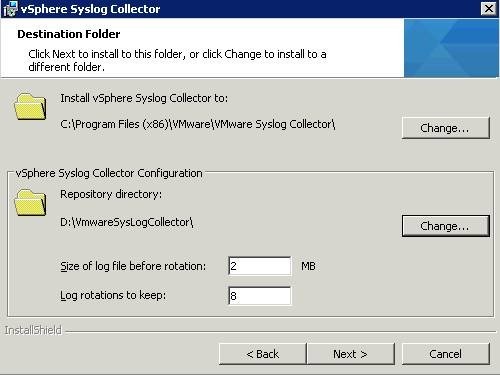 If you add a new virtual disk and associate it with a VM storage profile, this service will help you to do this job. Well, that’s all what I have discovered so far for vCenter. More stuff coming soon. 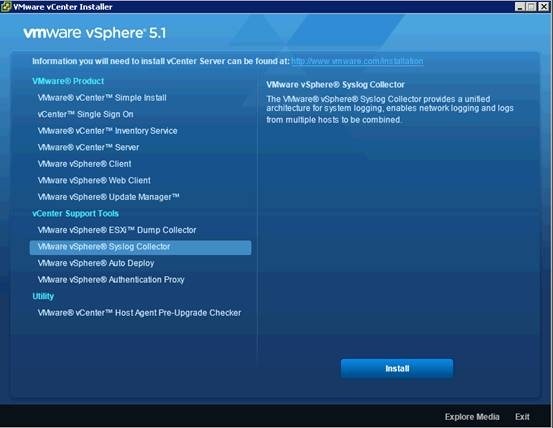 As you all know, vSphere 5 is released day. I was so happy and excited to see my favourite software made a milestone of it’s journey. However, when I checked out vSphere 5 license, I found myself experiencing betray and sad feeling. The reason for that is very simple. vSphere 5 license lift the CPU limit but put limit on the memory instead. As you can see, the Enterprise can only allow Enterprise user to use Maximum 32GB per core for your VM. If you have 5 DL380G7 hosts. Each host has 2 processors and 384GB memory. If you want to use all your memory you have already bought which is 1920GB, you need to buy additional 50 Enterprise license!! 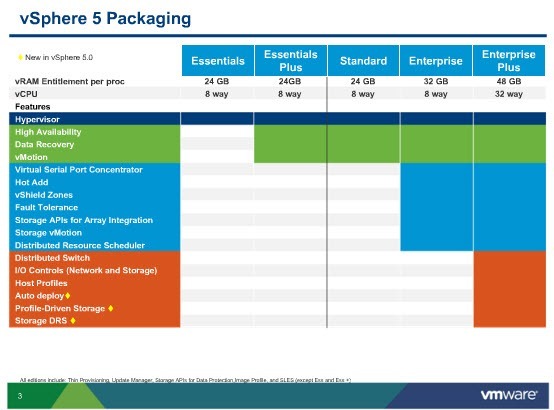 so with same company and same equipment, you have 5 times cost than vSphere 4.
configure many small virtual machines or one large virtual machine. Wow. It means no matter what kind of Vmware memory technology you applied to your vCenter, it’s calculated by virtual memory!!! Not even physical memory!! It means if you use 4 GB on 4 VMs, in fact, only 1GB your physical memory is used by VMs, but it’s still counted as 16GB vRAM!! WTF is Vmware thinking? guess what I feel when I read it? It’s a deal break for my career changing!! I guess I need to focus on Hyper-v and Citrix now. If their price is reasonable. Is 13th July an excited day for Vmware? No, it’s a very very SAD day. P.S: Too bad I just past VCAP-DCA. If I knew that, I would switch to Citrix Xen…..